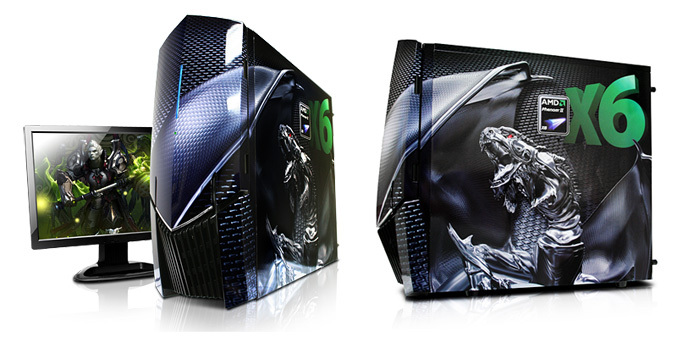 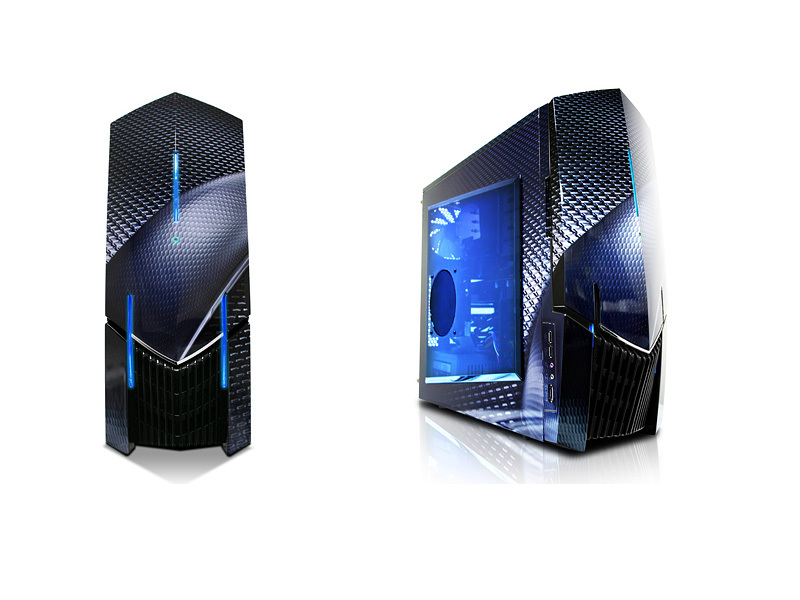 iBUYPOWER outs a new limited edition Dragon Chassis, designed in conjunction with AMD, featuring NZXT Lexa enclosure and metallic AMD Dragon on it. 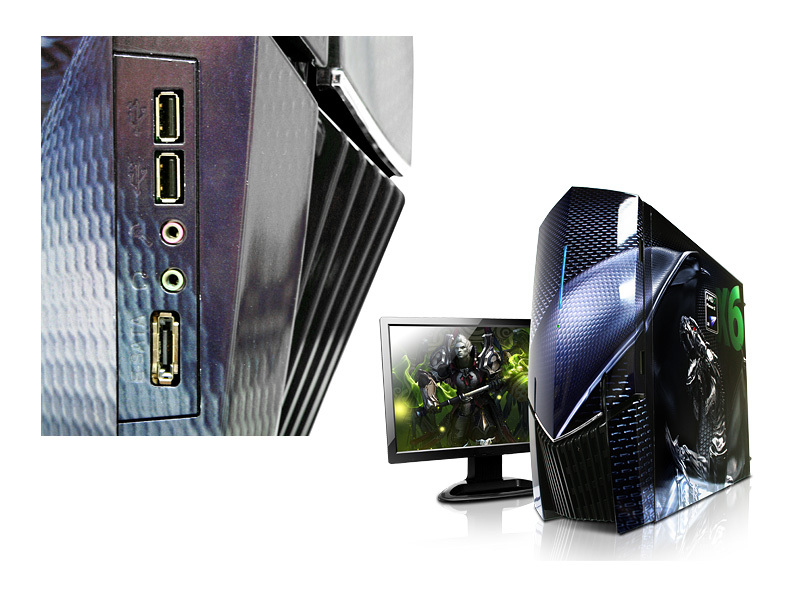 iBUYPOWER sets a starting price of $439, then you can customize the AMD Dragon as you wish, like six core Phenom II x6 processor, most powerful Nvidia/Radeon cards, plenty of storage capacity, most powerful power supply and GBs of RAM. 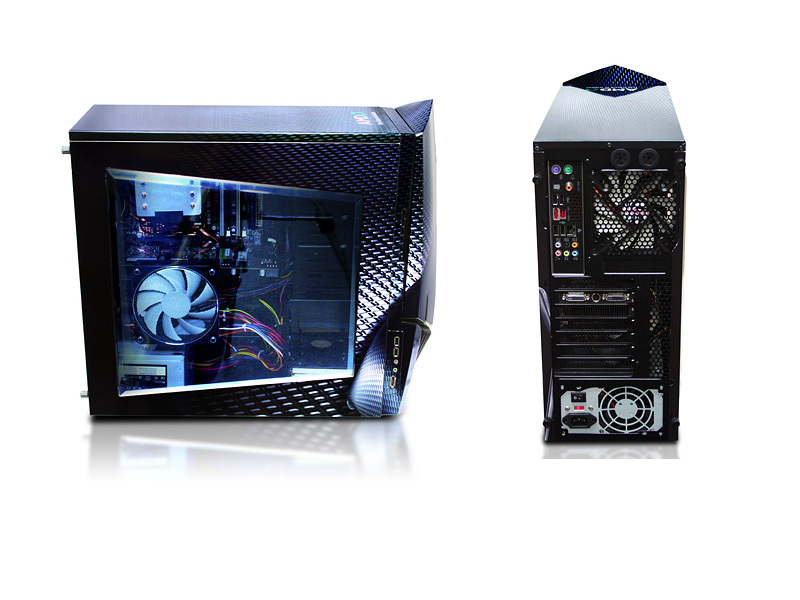 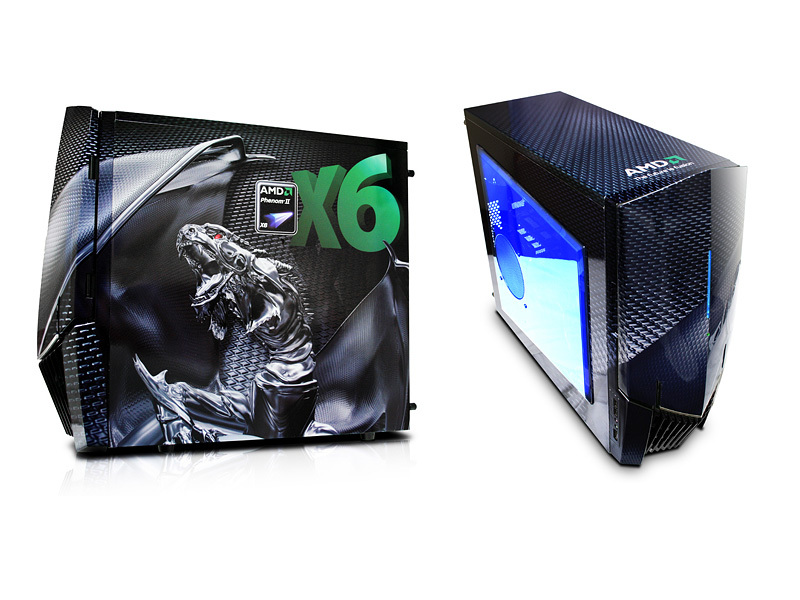 The Special Edition Chassis is available now and comes stocked with two cooling fans and liquid cooling availability, 1 year limited warranty and lifetime technical support.